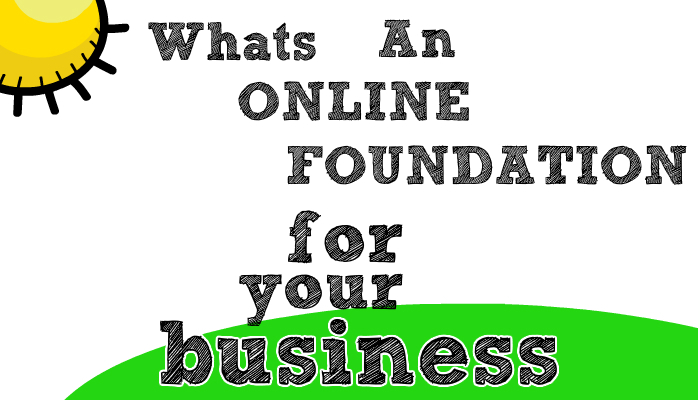 Every business, big or small, needs to focus on having an online foundation. What is an online foundation? To keep it simple, its have multiple ways (places) of your business being found and making sure those places are all aligned with matching information and connected to one another. Have you ever done a search on business just to find they only have their website showing and that’s it? How did that make you feel about that business? Now, what about when you did a search for another business and they had the entire first page results with information about them, compare that feeling to the first? Typically, it’s night and day. Psychology, you will have more trust in the latter company, because there is more to see. Search engines work the same way. They will have more places to “learn” about your business and better understand how to show you, what relates to you, etc. So it’s very important to build this foundation first before you do anything else, reason being, this foundation will power up everything else you’re doing for your brand and make it an easier path for you to grow your business. Here at Greenlight Internet & Mobile Marketing, we always seek to establish an online foundation, whether it’s a new business or existing business. It is a key area that strengthens a business and creates more avenues of being found and creating a relation to your products and/or services. Contact us today to get started on the build out of your ONLINE FOUNDATION.